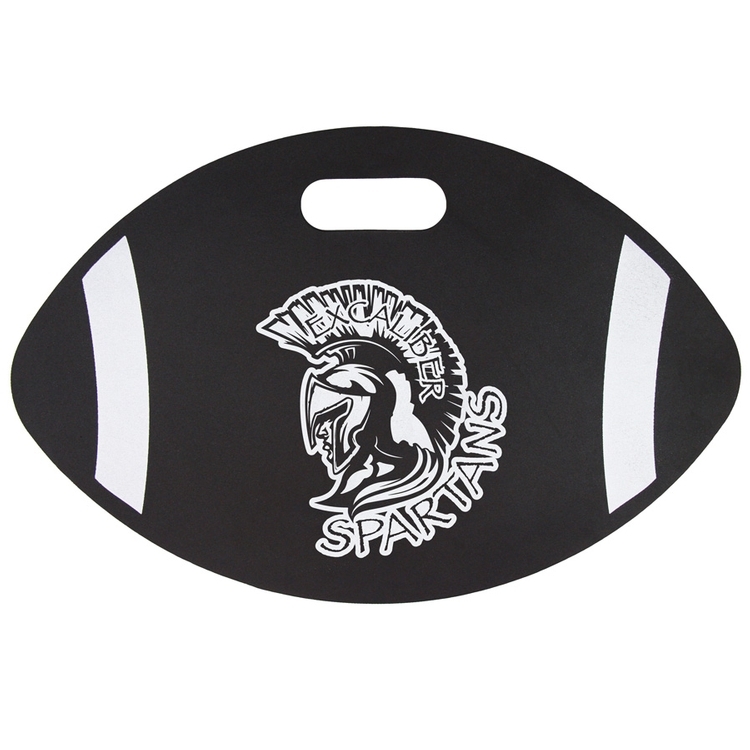 18" Football Weatherproof Cushion 3/4"
Provide support to your next promotion with the weatherproof seat cushion. The thicker version of solid EVA closed cell foam provides a smooth imprint surface and deluxe comfort. This soft and comfortable cushion comes in various colors and imprinting of your logo in spot or full color printing. Great promo for banks, colleges, insurance companies and sports clubs. 18" x 12" x 3/4"…..Imprint Area: 10" x 8"